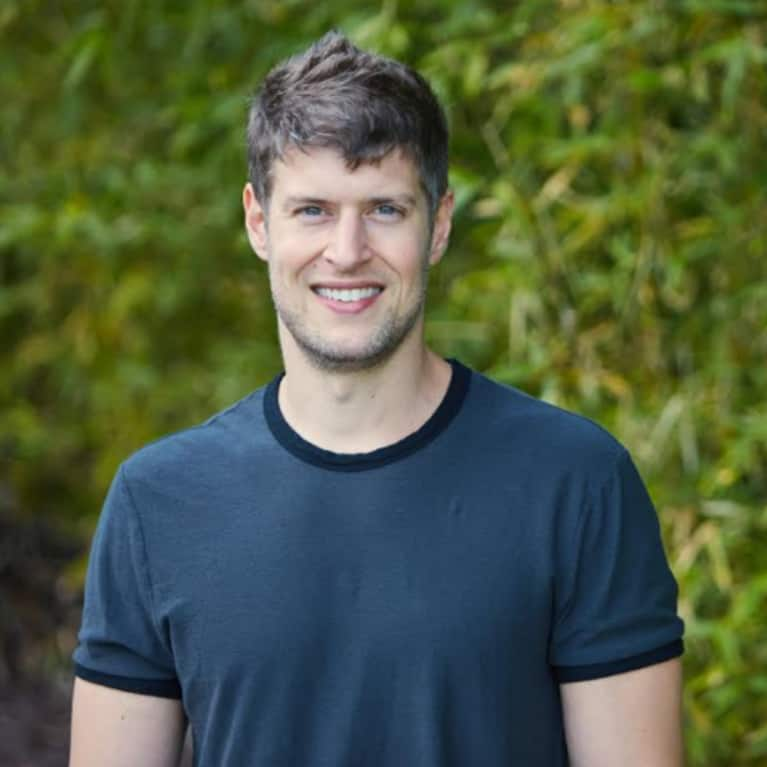 Max Lugavere is a filmmaker, health science journalist, and TV personality. He is a "core expert" on The Dr. Oz Show, where he covers all things brain health and nutrition. He has appeared on The Doctors, Medscape, WebMD, MUNCHIES, and others. He is the director of the upcoming film Bread Head, which is the first documentary to cover the science of dementia prevention. Lugavere speaks regularly on the role of diet and lifestyle in cognitive health and performance, most recently keynoting the Biohacker Summit in Stockholm, Sweden.